31 Systems + 7,800 Games - Plug & Play! 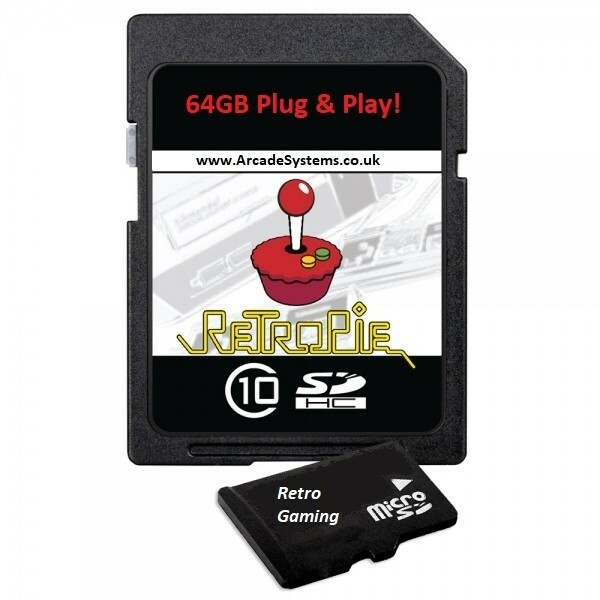 47 Systems + 21,394 Games - Plug & Play! Branded (Sandisk Ultra or Samsung) Micro SD Card - We NEVER Use Cheap Chinese Cards!